Nilah Magruder is the author of the picture book How to Find a Fox and winner of the 2015 Dwayne McDuffie Award for Diversity. She has written for Marvel and storyboards for animated television in Los Angeles. 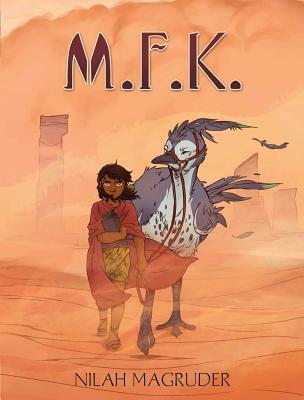 Visit her online at nilahmagruder.com and @nilaffle.